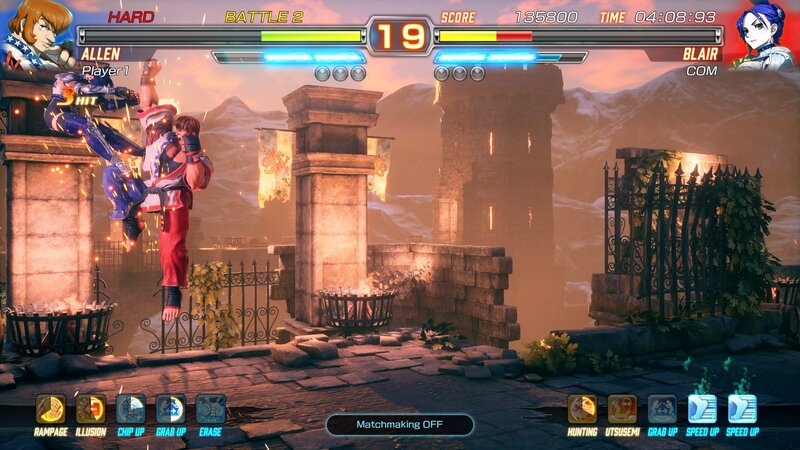 To catch you up on some of this history... around 2014 or 2015, Arika released some developmental footage of a fighting game project for the Nintendo 3DS, featuring none other than Kairi and Hokuto. 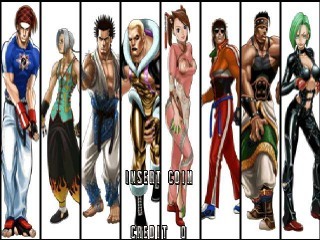 Sadly, the 3DS fighting game project never finalized, but Arika kept developing their 2.5D engine and clearly never forgot about the SFEX / Fighting Layer characters that many of us old school fans know and love. 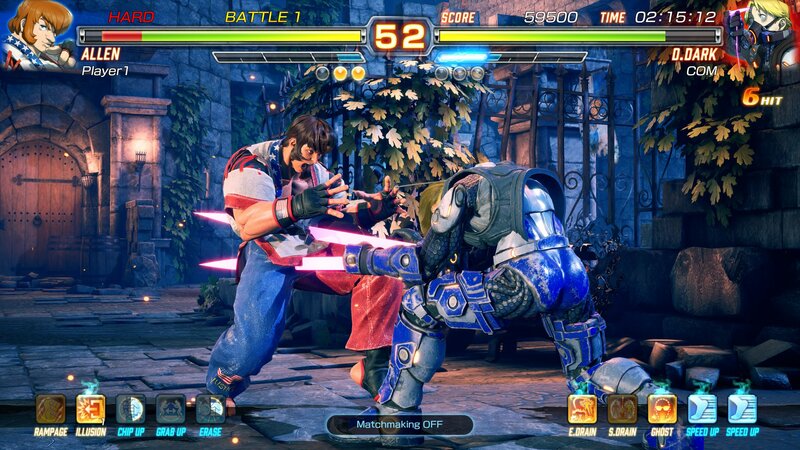 Interestingly, the cancelled 3DS project features some of the same updated mechanics found in Fighting EX Layer. A character roster slowly growing. 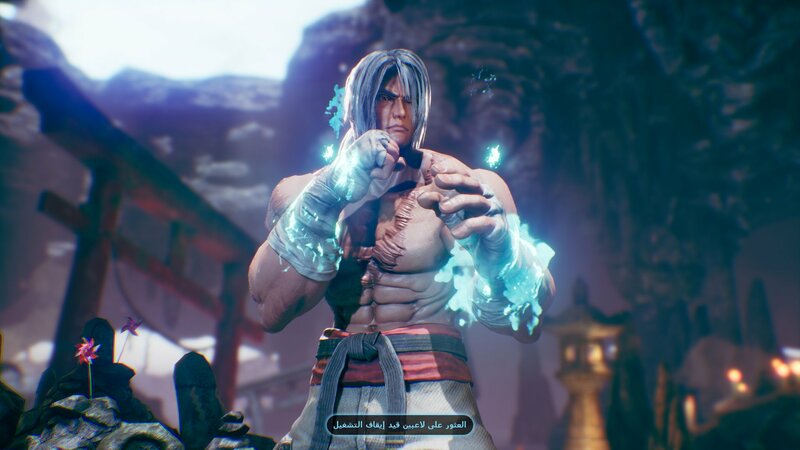 Thanks for the 2 free DLC characters, Arika! 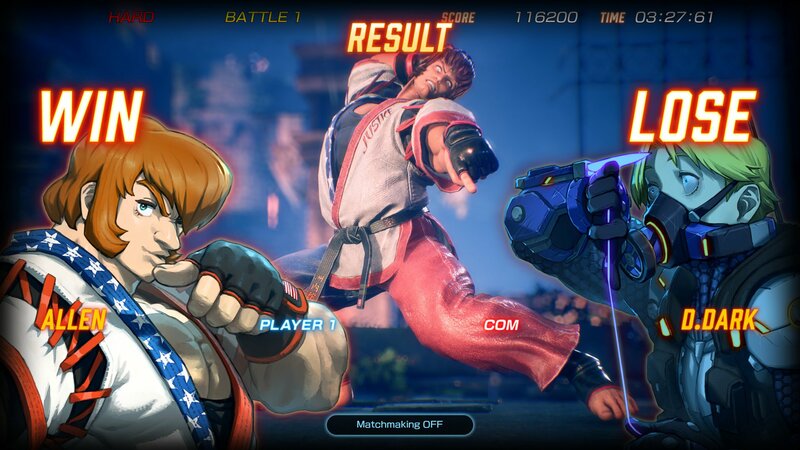 Fighting EX Layer borrows some familiar gameplay mechanics from the Street Fighter EX series. The game features two settings: "Classic" which features familiar Street Fighter-style special move inputs, and "Progressive" allowing for simpler commands. 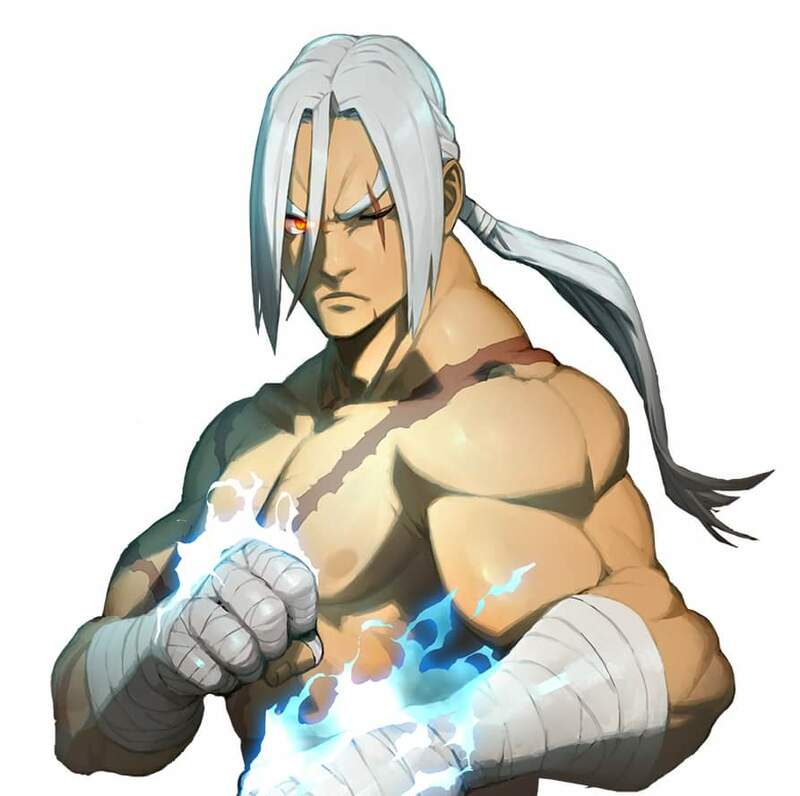 Players who used Arika's characters in the Street Fighter EX series will feel right at home, as many moves (and even animations) are practically the same. 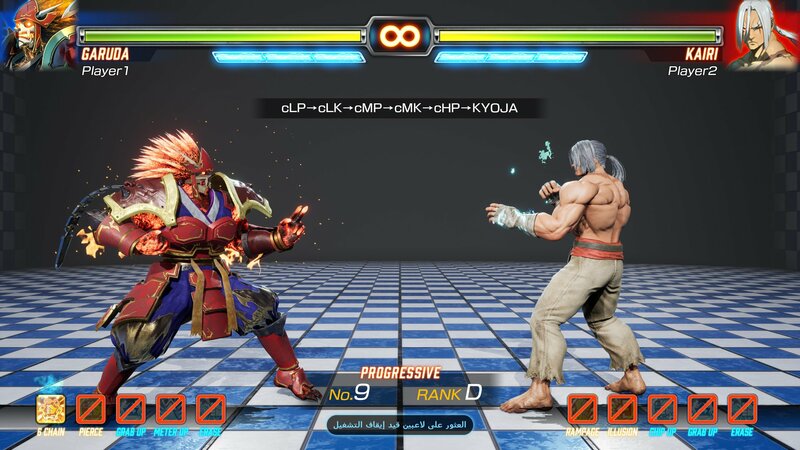 The "Gougi" system offers players a unique way to play their character, offering a wide variety of options to "power-up" your character during gameplay. 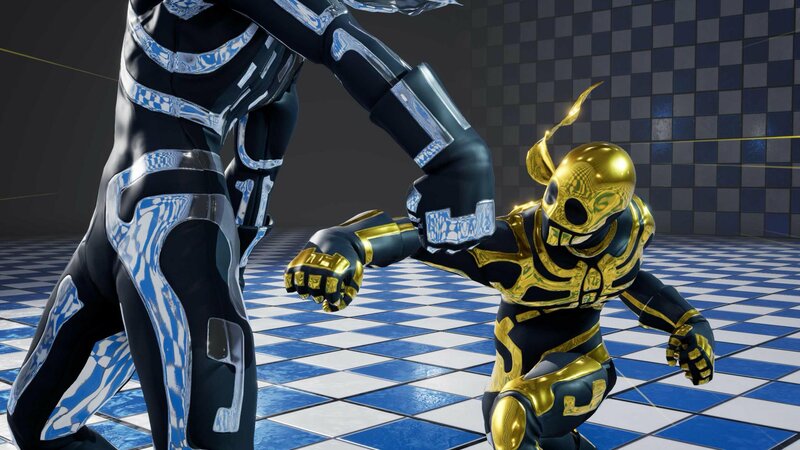 By completing certain tasks while fighting, players can unlock special abilities and buffs during the fight. 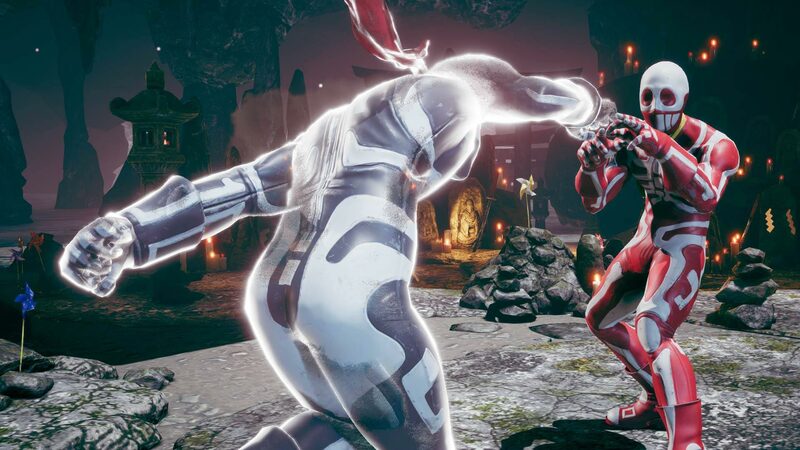 For example, the Juggernaut Gougi can activate "super armor", the Sky Dancer Gougi can enable a homing jump ability + increased chip damage, and the Infini Gougi can activate bonus meter gain + infinite super moves. It sounds like a lot, but once you experiment with a few... you're bound to find a Gougi or two that suit your style. The Gougi system's design changes the flow and pace of battles, enabling players to utilize different strategies mid-match (at their own leisure). Those 4k graphics are pretty crisp... 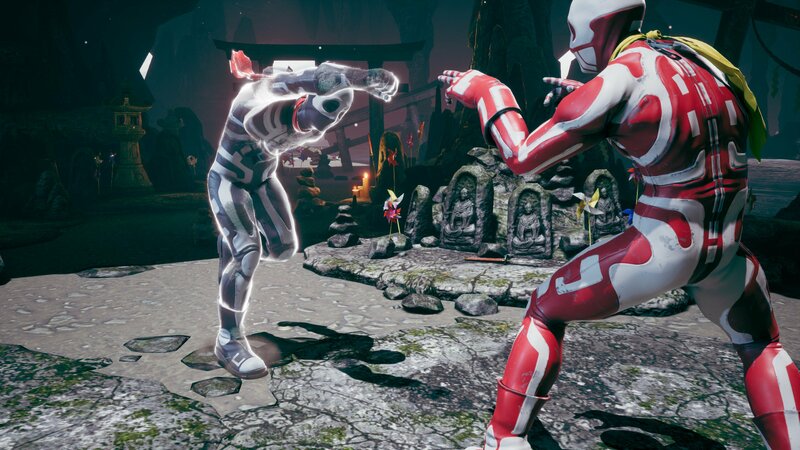 The hit sparks give KI a run for their money, too. The PlayStation 4 Pro version runs at 1080p with "shader level 3" while the standard PS4 version runs at 720p with "shader level 1". 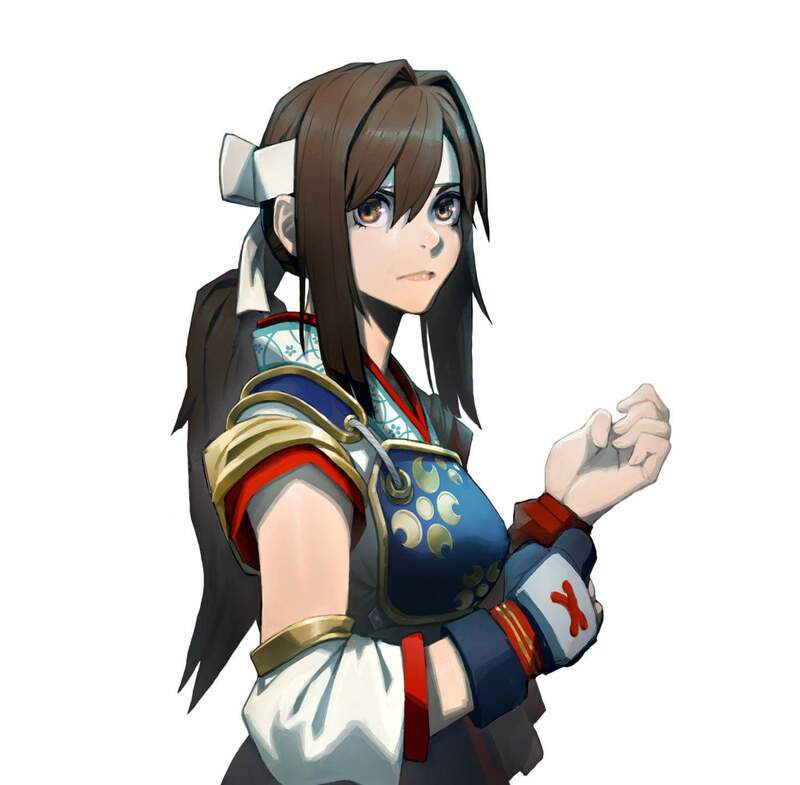 Unfortunately, FEXL currently has no legacy controller support. 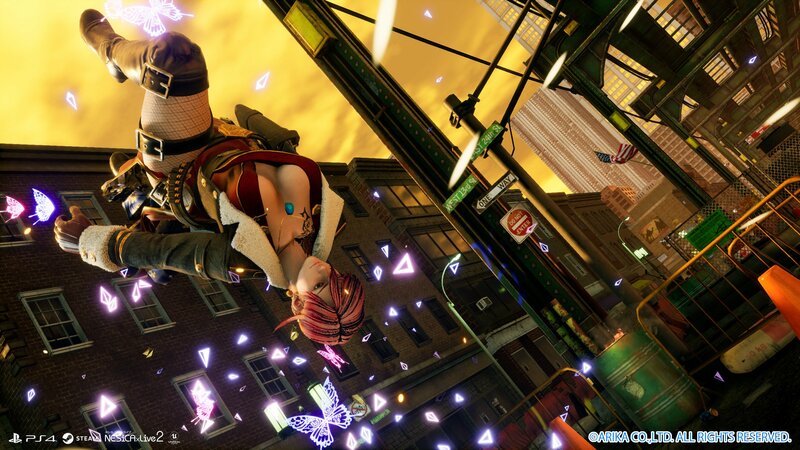 Arika said if the game sells well enough on PS4 in the first month, DLC characters (Vulcano Rosso, Pullum Purna, Area & Sharon) will be added to the game. 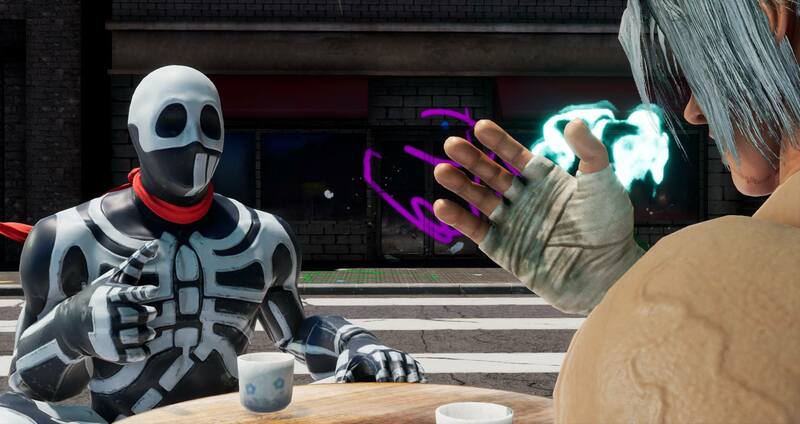 Arika also said if the game sells well on PS4 it's that "possible" they will consider bringing the game to Steam (however, there are no official plans for a PC version). 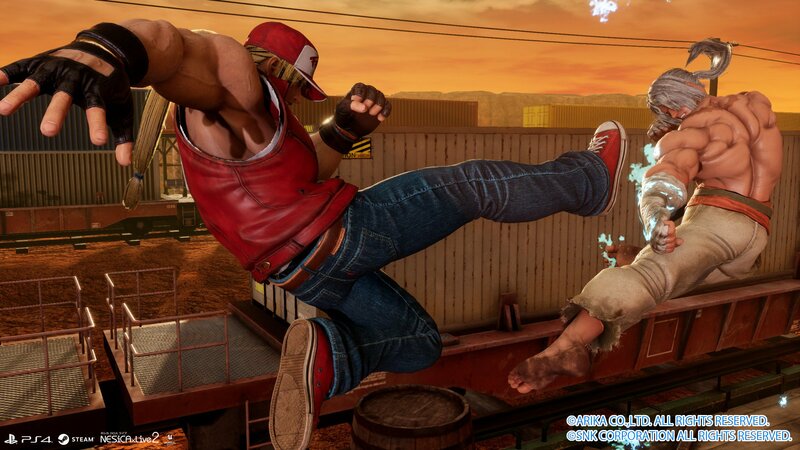 SNK icon, Terry Bogard, was announced for Fighting EX Layer at EVO '18 in August 2018, confirming fan speculations that crossover characters may begin to appear in the title. Will characters from other franchises join the fray as well? 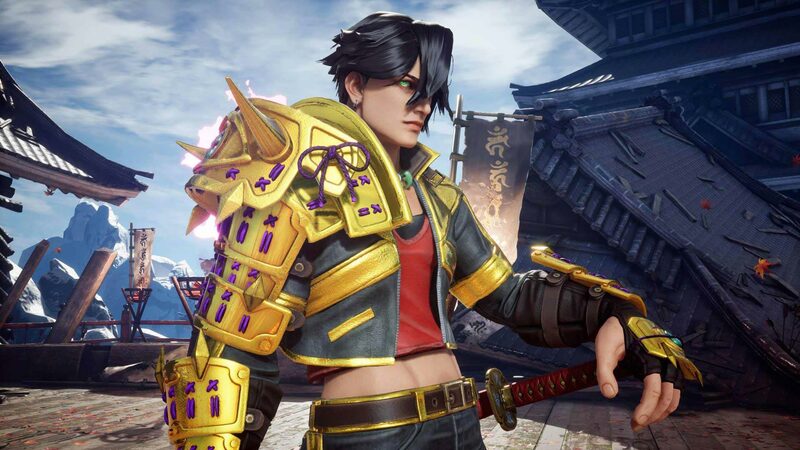 For a fighting game from a small company... FEXL has heart and attention to detail. FUN FACT: The PS4-exclusive beta test took place on December 11th, 2017 and ran for 2 weeks. 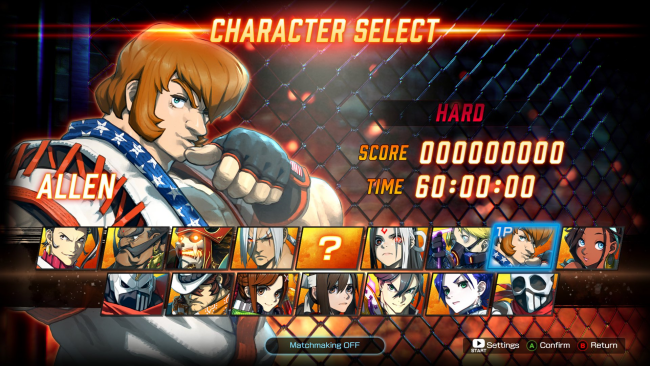 The online beta featured 6 playable characters: Kairi, Garuda, Skullomania, Darun Mister, Allen Snider, and Shirase. Continued updates give this game some promise. Keep up the good work Arika! 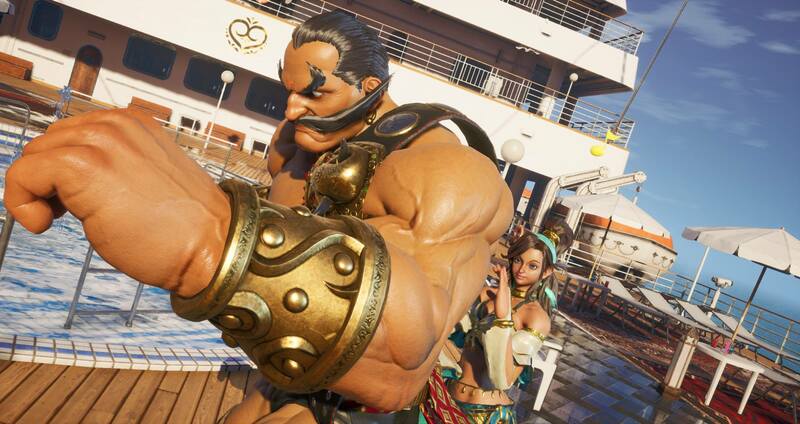 Stay tuned on FightersGeneration.com for continued coverage, future character reveals, and content for Fighting EX Layer. 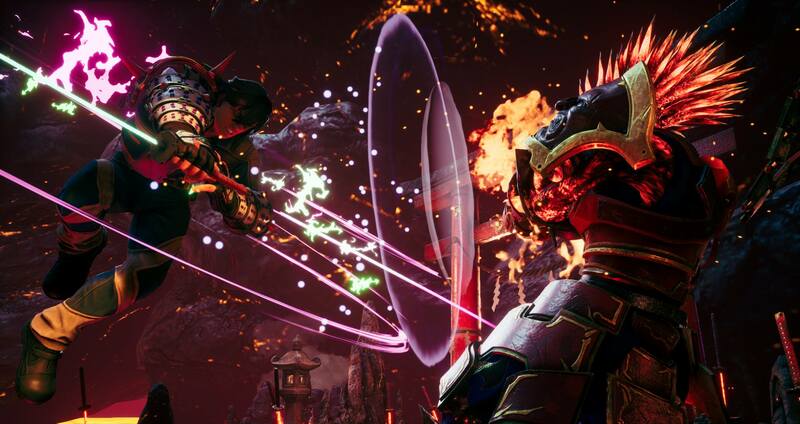 EARLY REVIEW: Fighting EX Layer is fun... but it's definitely "incomplete". 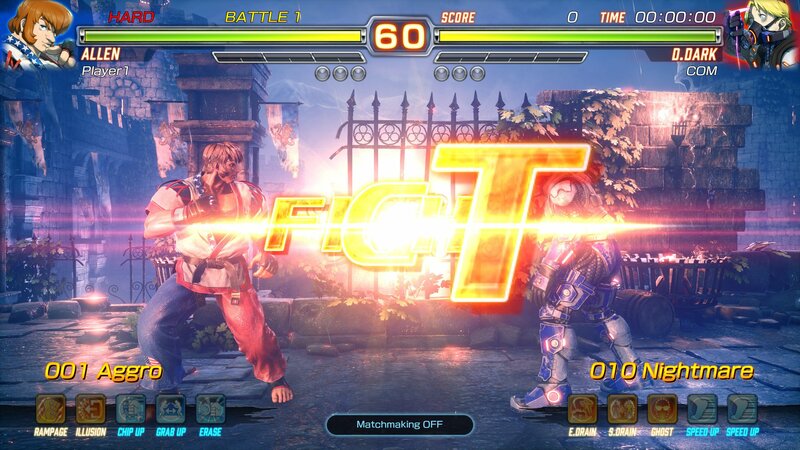 This is an "arcade" fighting game, folks. I can enjoy one. 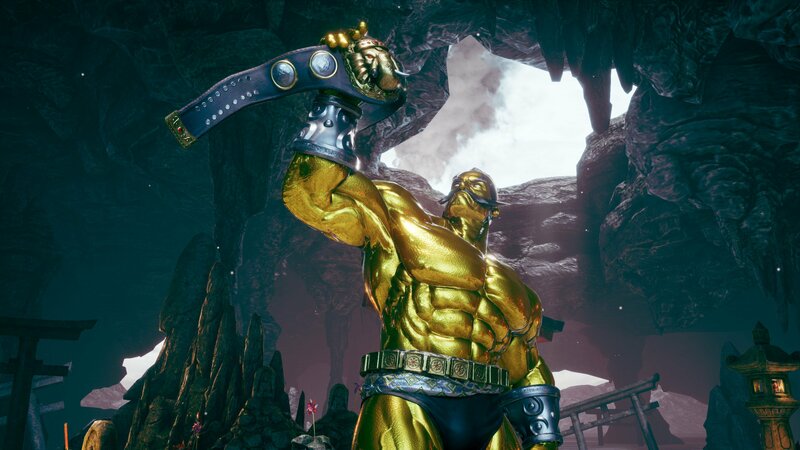 I don't need story, or gimmicky advertising featuring over-hyped superheros, to get me to play a fighting game. I released a combo video or two for FEXL... and it was fun to make. To fully explore the combo system is like a story in and of itself. However, even an old-school arcade kid like myself has standards. 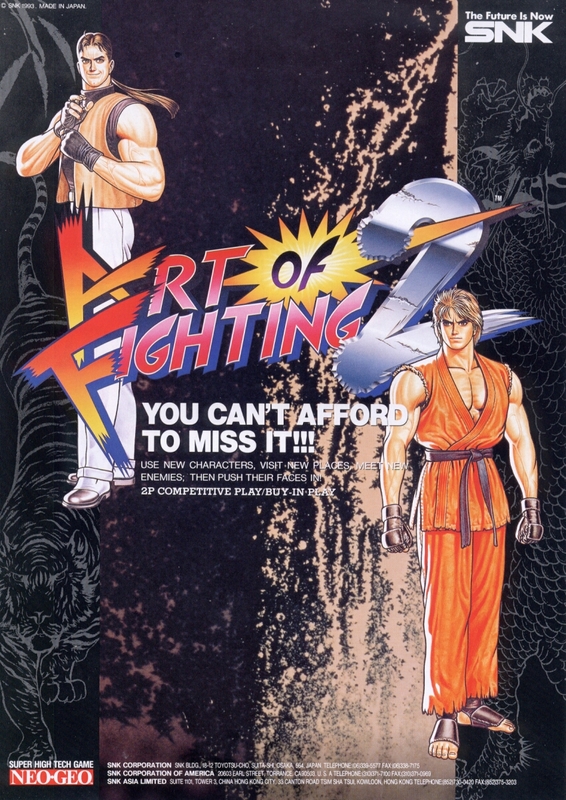 What makes a "complete" fighting game nowadays? 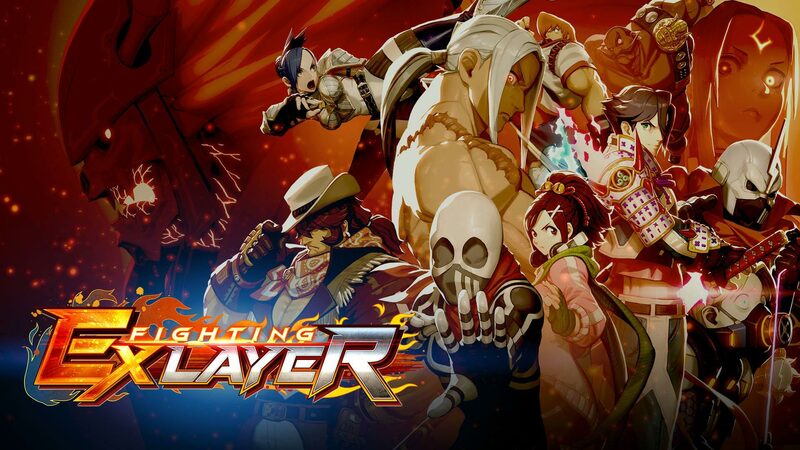 More than Fighting EX Layer. That said, I remain optimistic... and I will review this game after Terry Bogard and Sharon are released. So stay tuned. The original Fighting Layer (1998) was an obscure arcade-only 3D fighter that didn't get much mainstream attention. I never thought in a million years I'd be creating a TFG profile for a sequel to Fighting Layer (but starring SFEX characters instead)! On that note, the title of this game is a bit... odd. 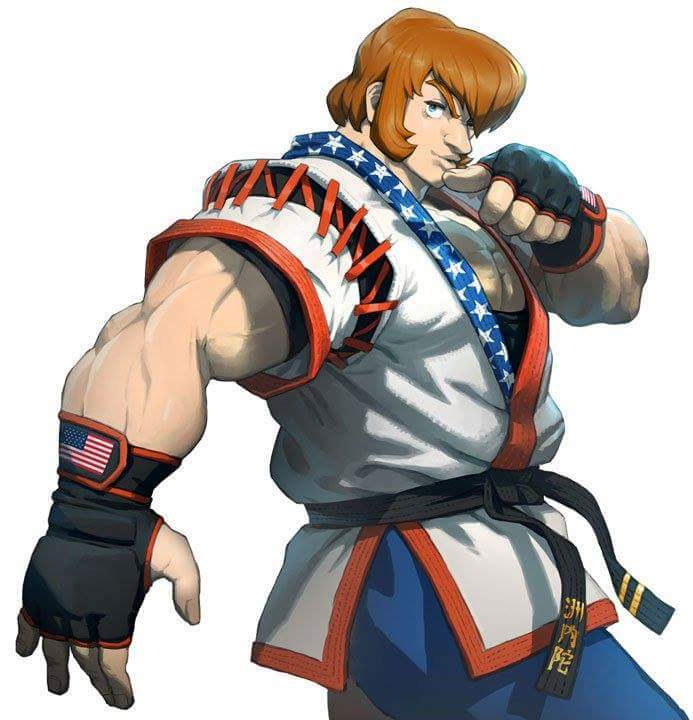 I was thinking something like "Arika EX" or "Arika Fighter" would've been a more appropriate name. Sounds catchier, right? 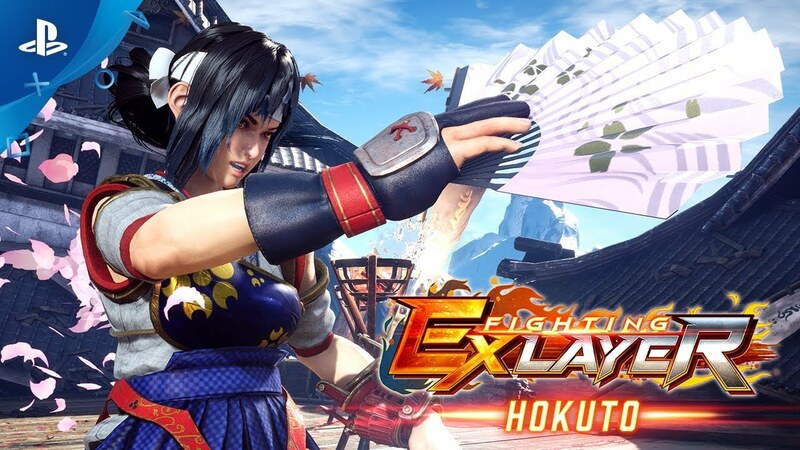 As a matter of fact, the title I'd choose for the game is, specifically: Arika Fighter EX Layer Plus Alpha. 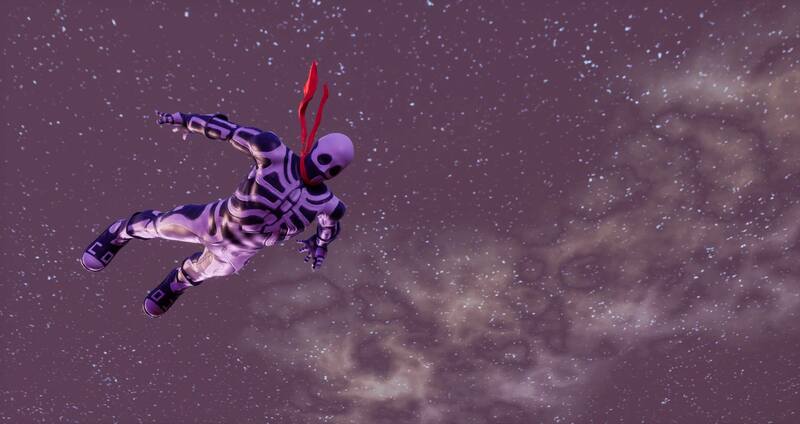 Maybe in a future update, they can switch it to that. Feel free Arika. 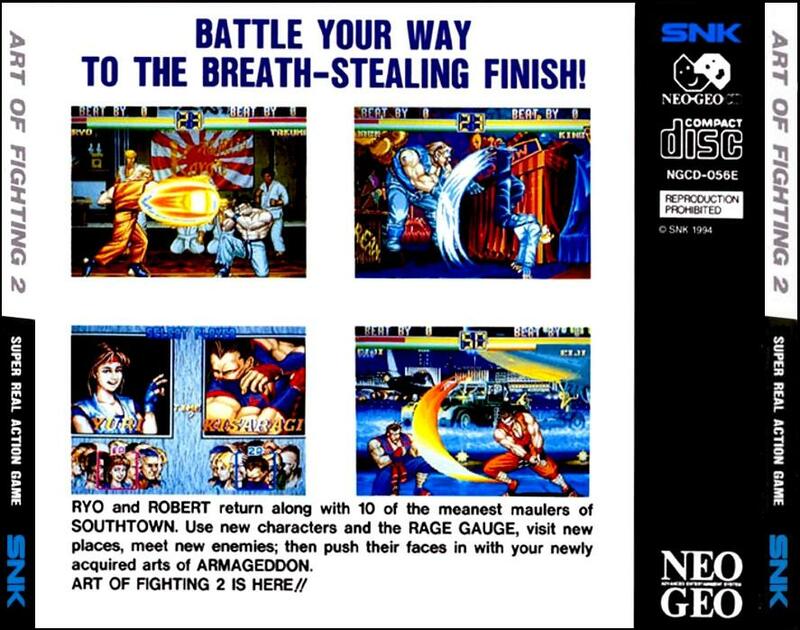 As one the first prominent 2.5D fighting games, Street Fighter EX had an undeniable influence in fighting game history. Say what you will about Street Fighter's humble beginnings in 3D, but those games were memorable on many levels. Something about the SFEX series is pleasingly nostalgic... it even aged well, somehow. 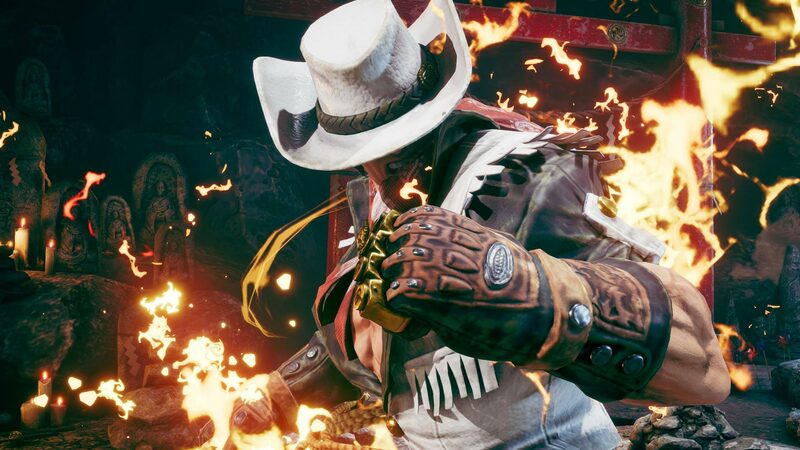 Fighting EX Layer bases itself on that nostalgia, banking on the fact that us old school fighting game players will buy and appreciate the game. One of the driving forces behind this nostalgia is, of course, the memorable character designs of SFEX. Needless to say, it's awesome (and almost unbelievable) to see the likes of Allen Snider, Hokuto, Darun, Kairi, Garuda, and the fan-favorite Skullomania returning to center stage once again. 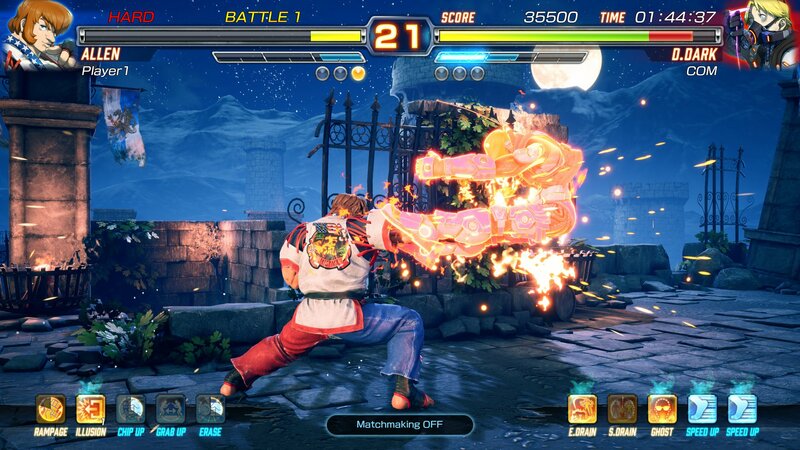 Much like SFV in 2016, Fighting EX Layer launched in a very raw, bare bones state. 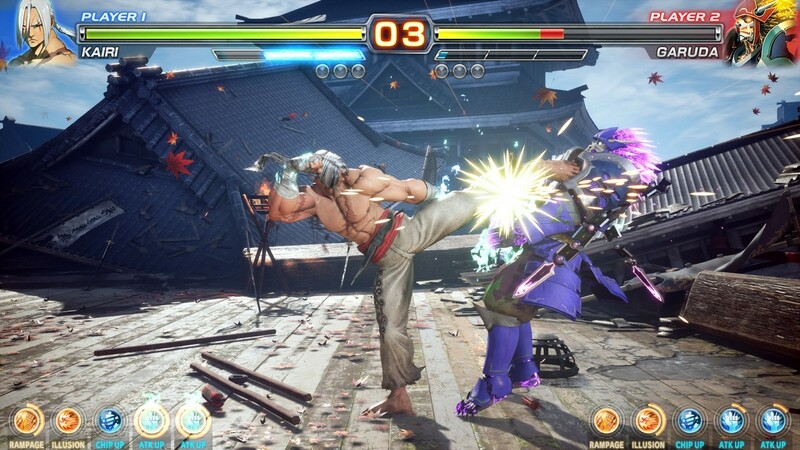 However, even though a small company, Arika managed to add Arcade Mode, 2 free DLC characters, and other updates in just a few months since launch. 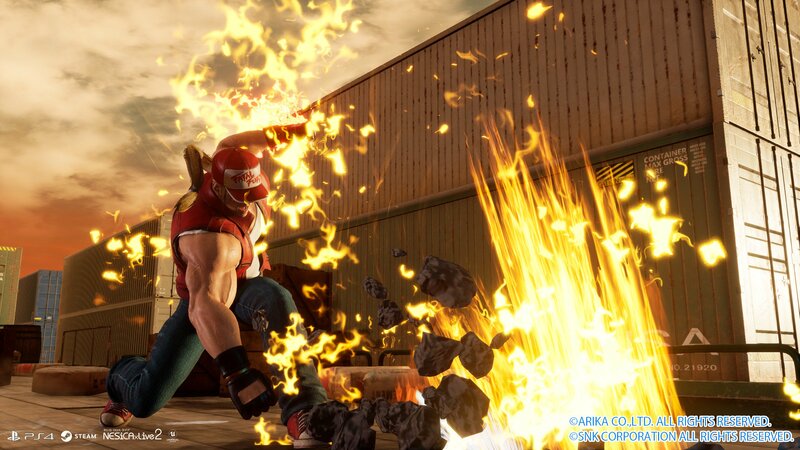 With future DLC characters like Terry Bogard, Sharon & Area, FEXL's future is looking pretty good. Say what you will about FEXL in its early stages... but this is clearly a fighting game made for old school fighting game fans, first and foremost. 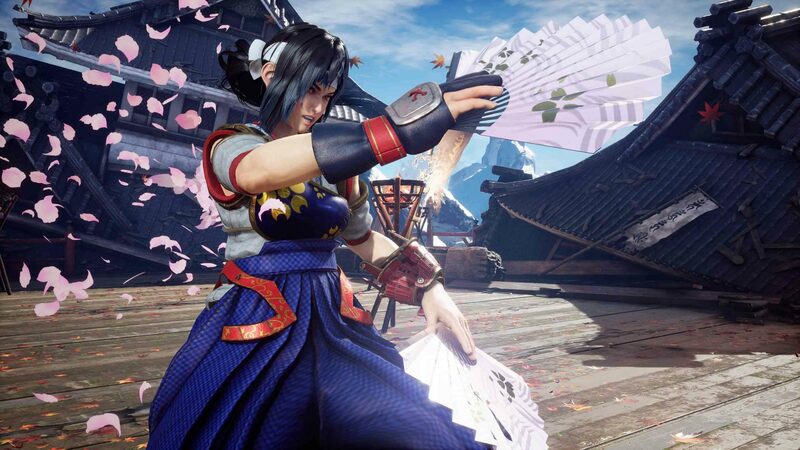 That's a nice thing to see in an age when "certain" fighting game companies are heavily pushing DLC, Ultimate Editions, and dumbed down gameplay made to appeal to casuals (and players too lazy to learn how to play fighting games in general). 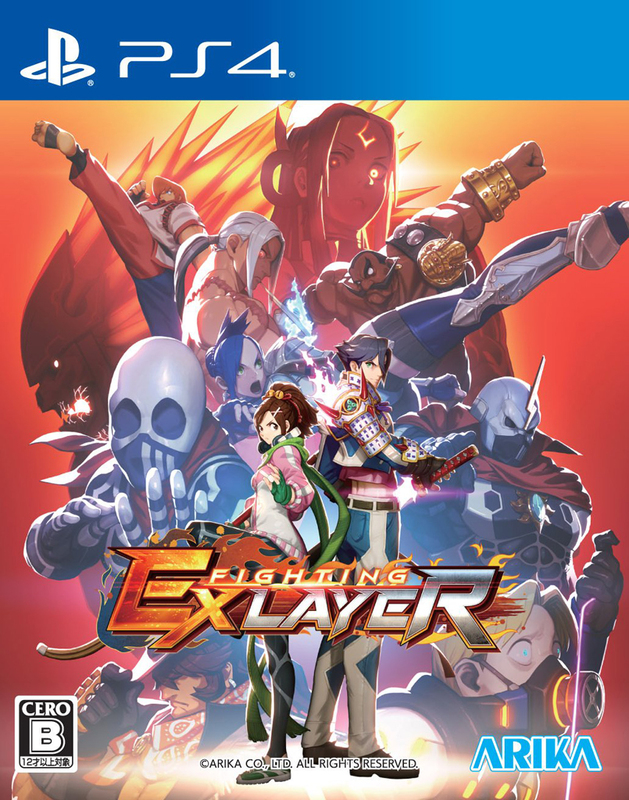 Even if you're not an old school player, I'd recommend FEXL to you because the traditional format and emphasis on strong fundamentals can teach you many lessons about fighting games.